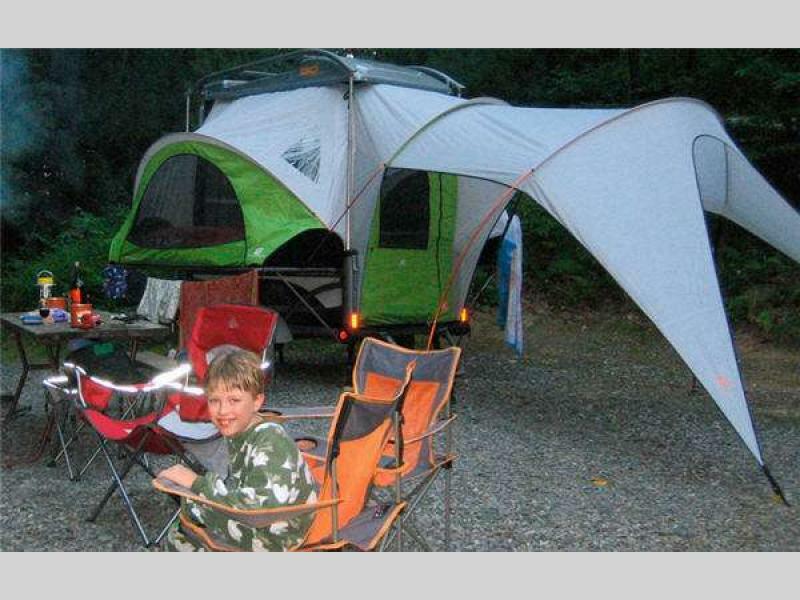 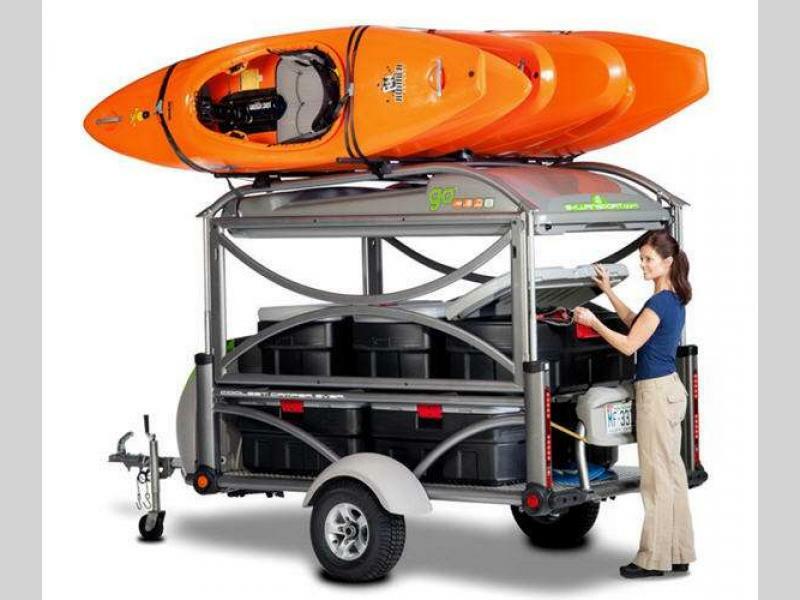 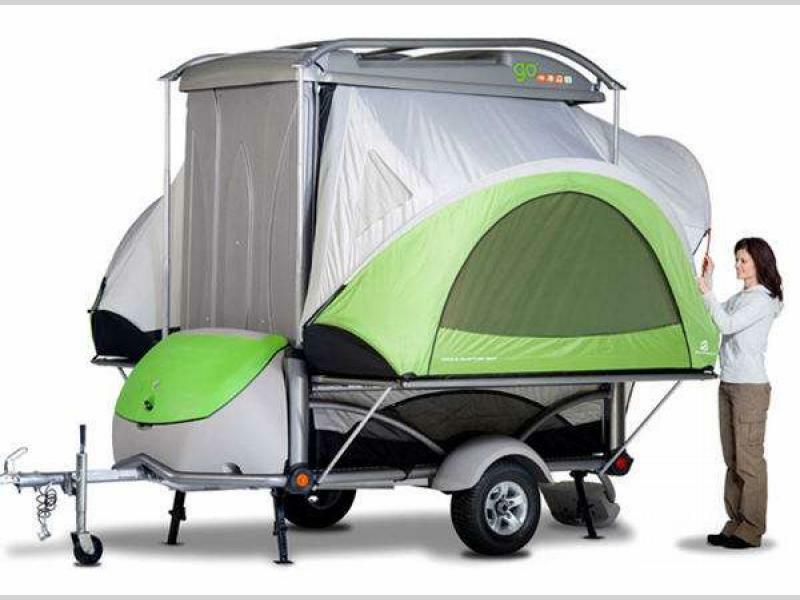 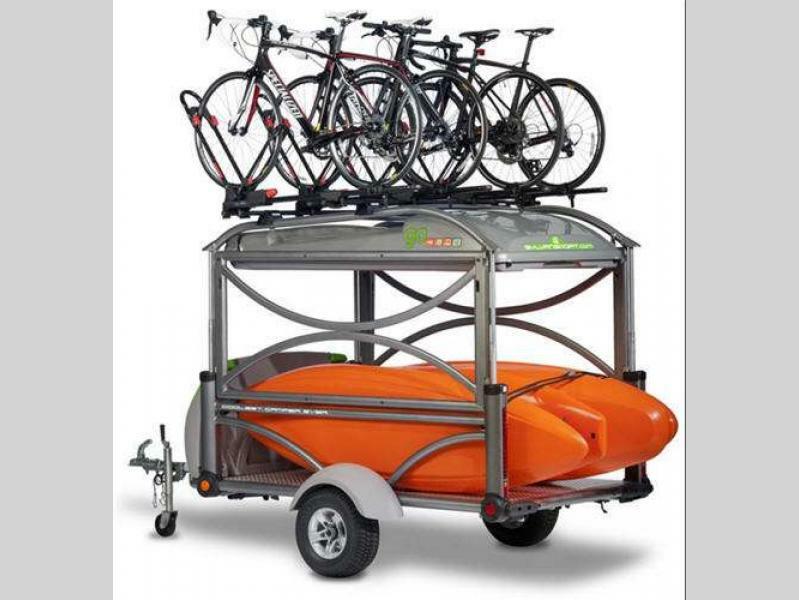 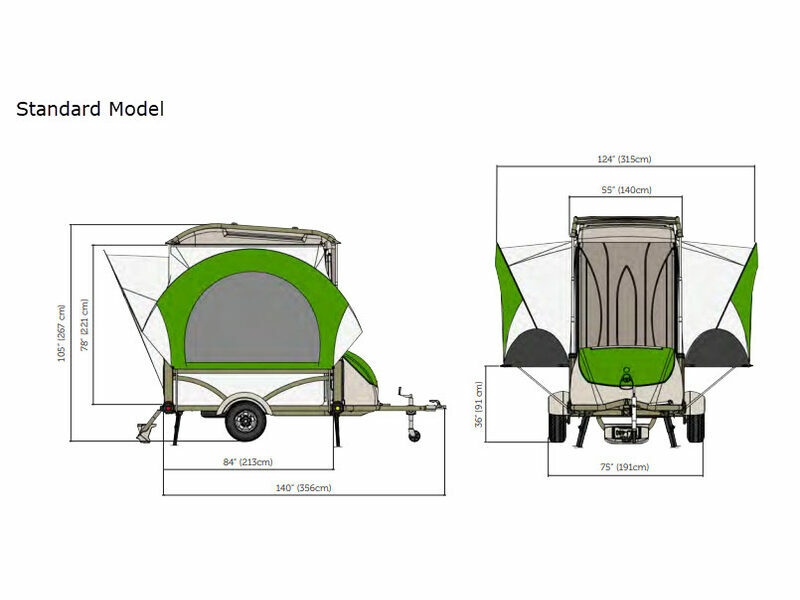 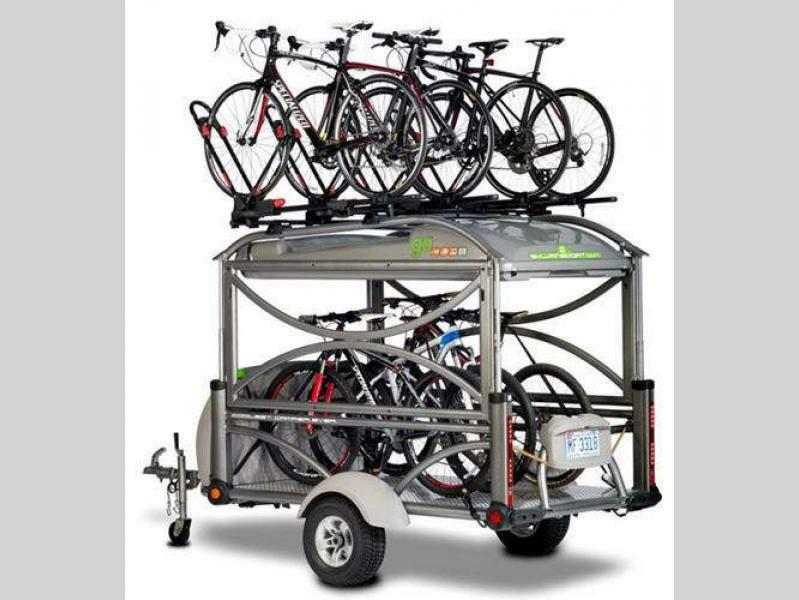 Described as the Swiss Army Knife of camping trailers, the SylvanSport GO folding pop-up camper is your go-to adventure trailer! 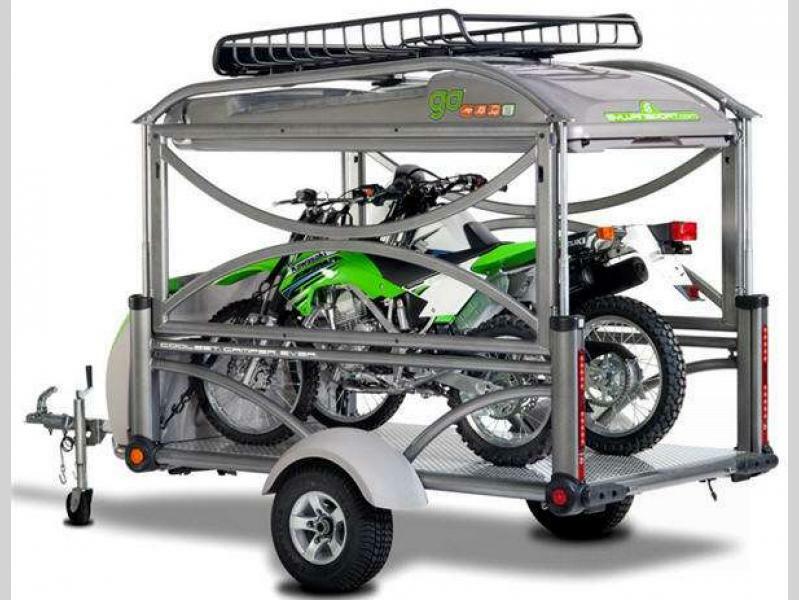 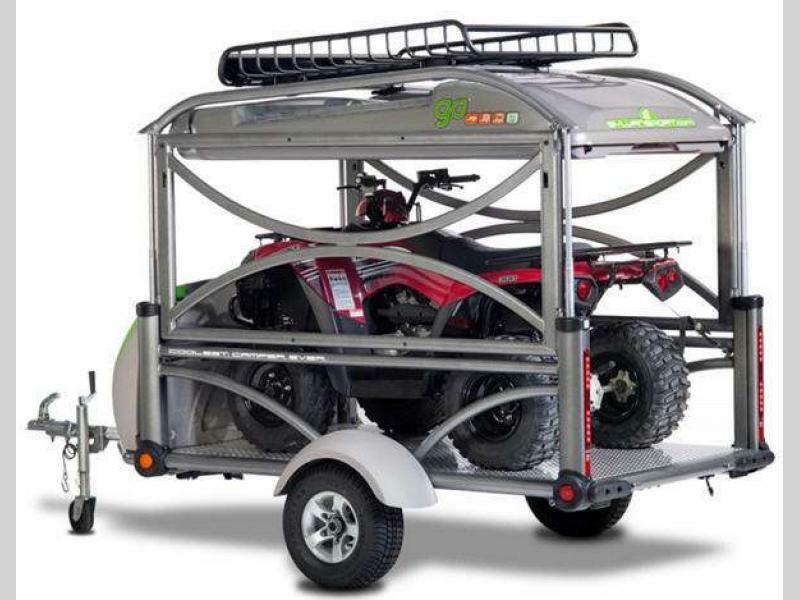 You will quickly discover this to be the most unique and versatile camping, utility, and gear transport trailer around! 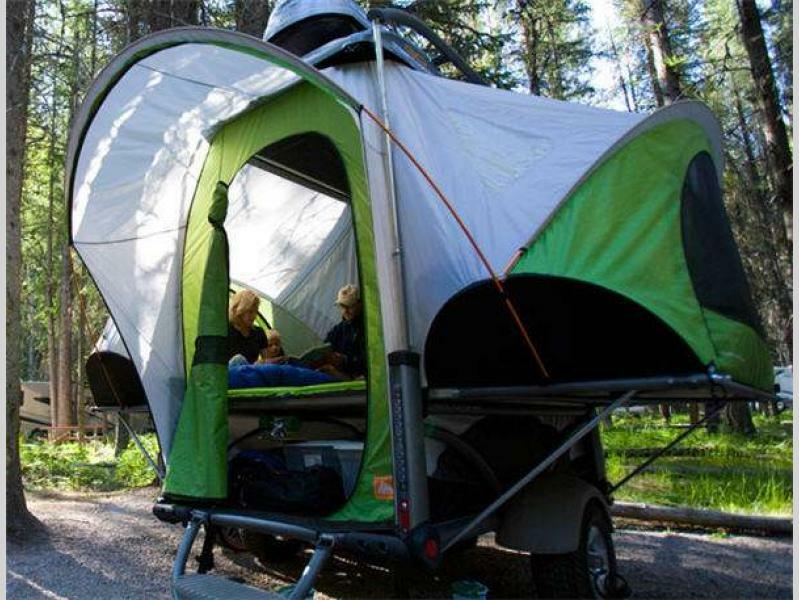 National Geographic Adventure called the GO the "coolest camper ever"! 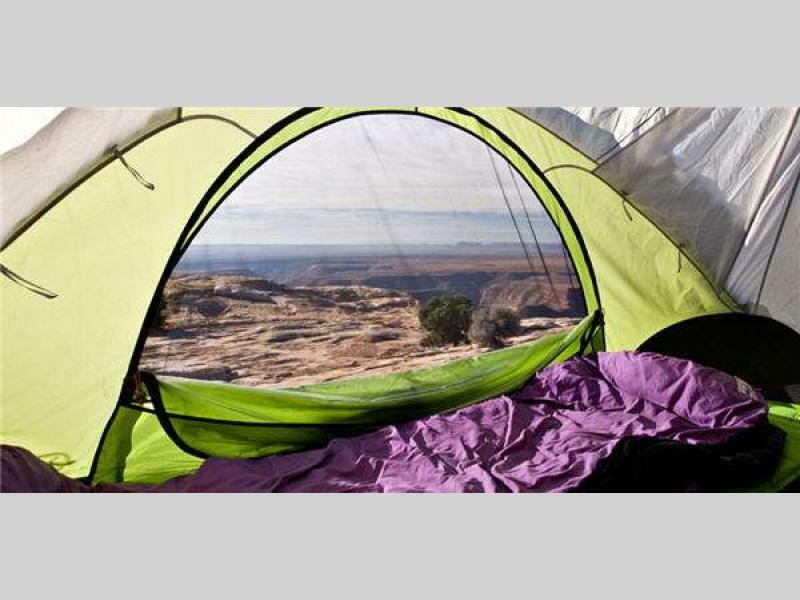 For the true outdoorsman who wants the feeling of actually being outside without any hard walls obstructing the enjoyment of the sounds and smells that make camping special, this is for you. 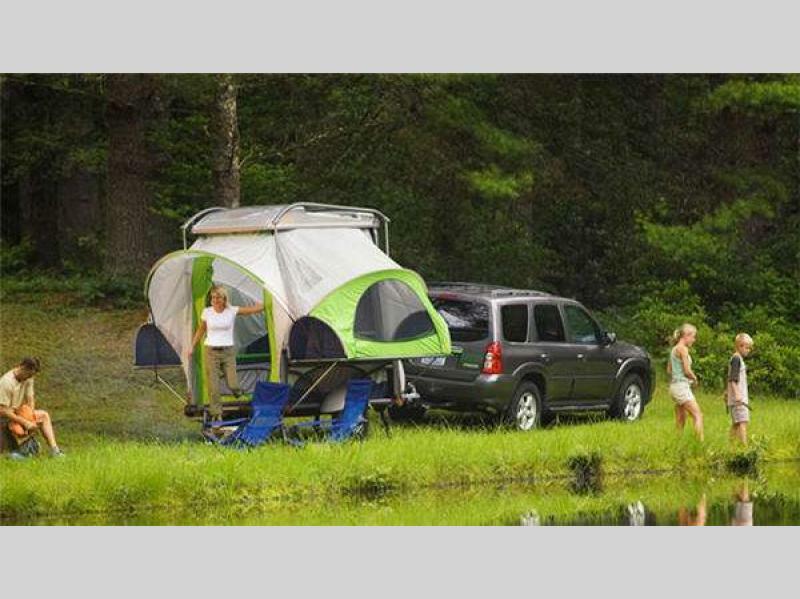 With the SylvanSport GO, you are up off the ground sleeping comfortably without sticks and rocks poking you as you try to get a good night's rest. 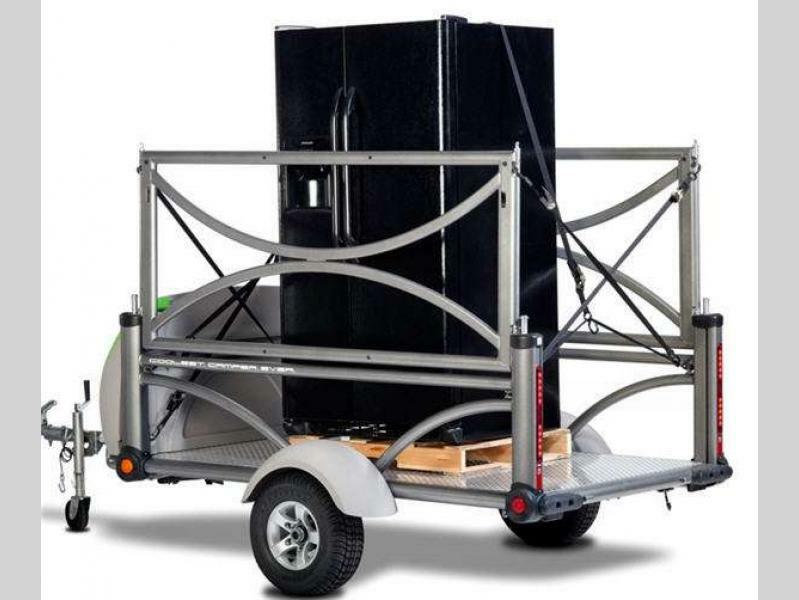 And, you don't have to carry all of your gear in because you can just load it up, roll in, and set up in minutes. 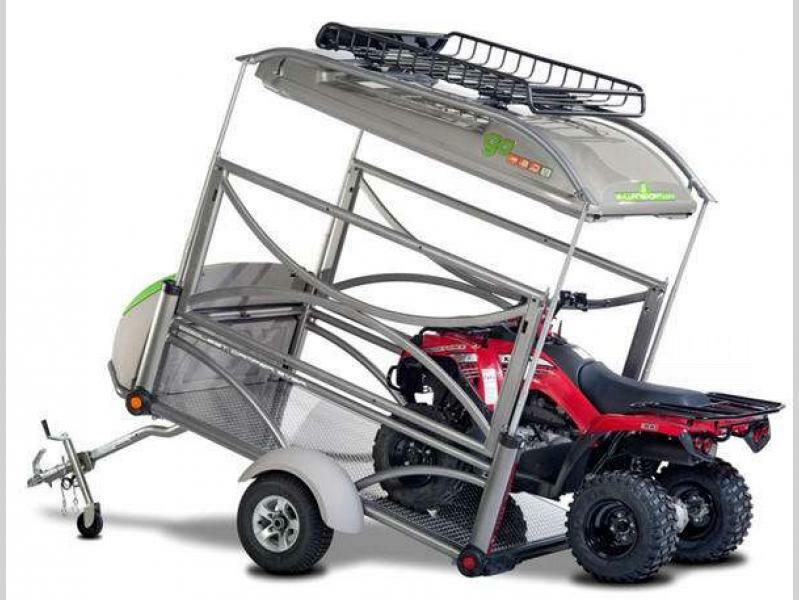 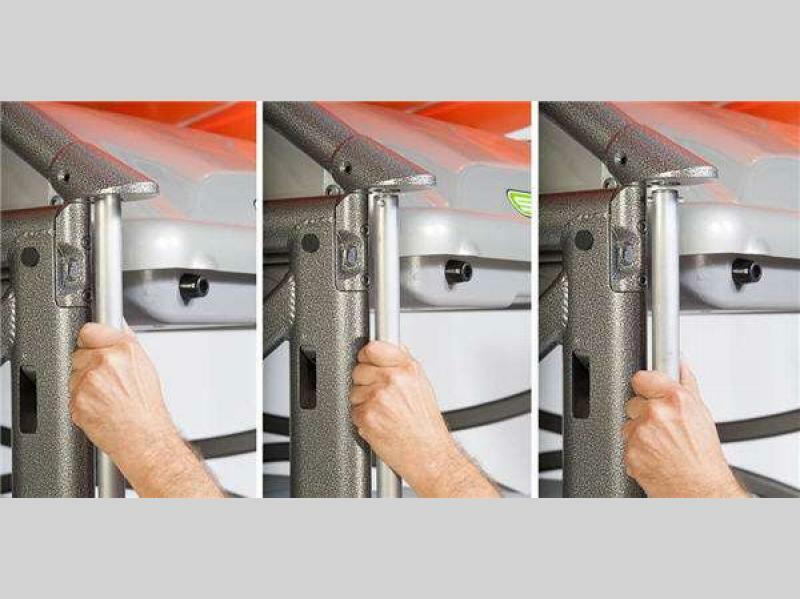 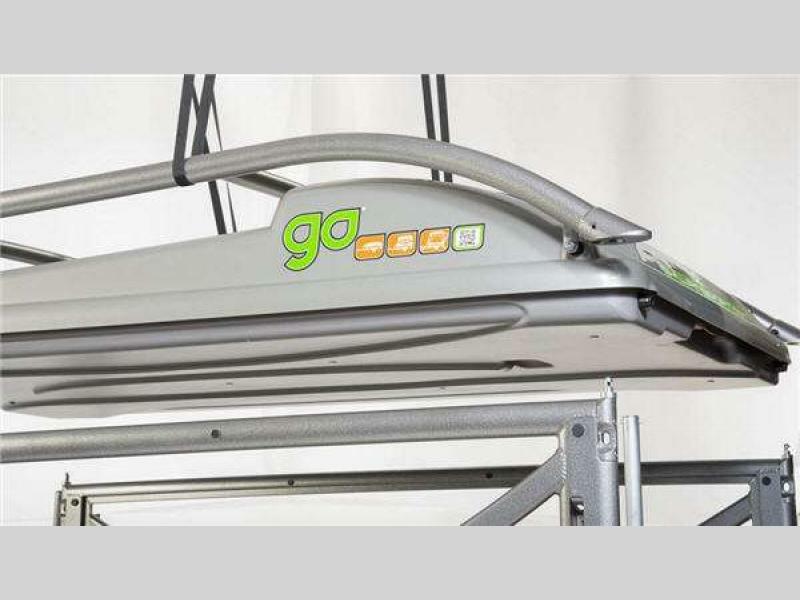 Whether you are hauling dirt bikes, kayaks, canoes, or moving building supplies, the GO can do it all with its Control-Tilt deck which allows for ramp-free loading. 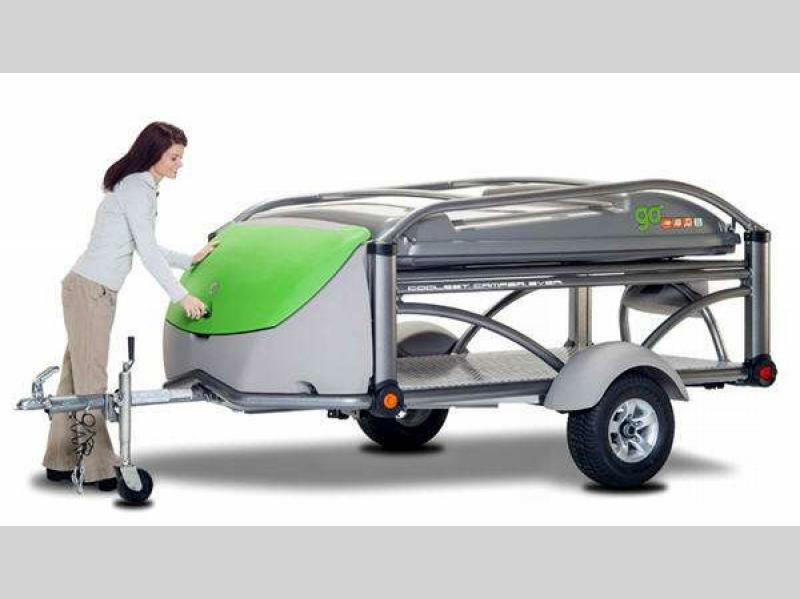 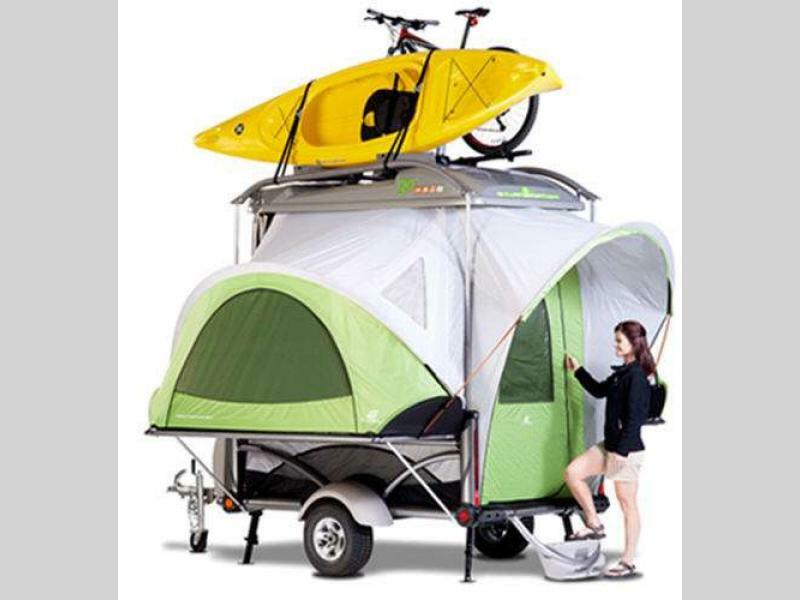 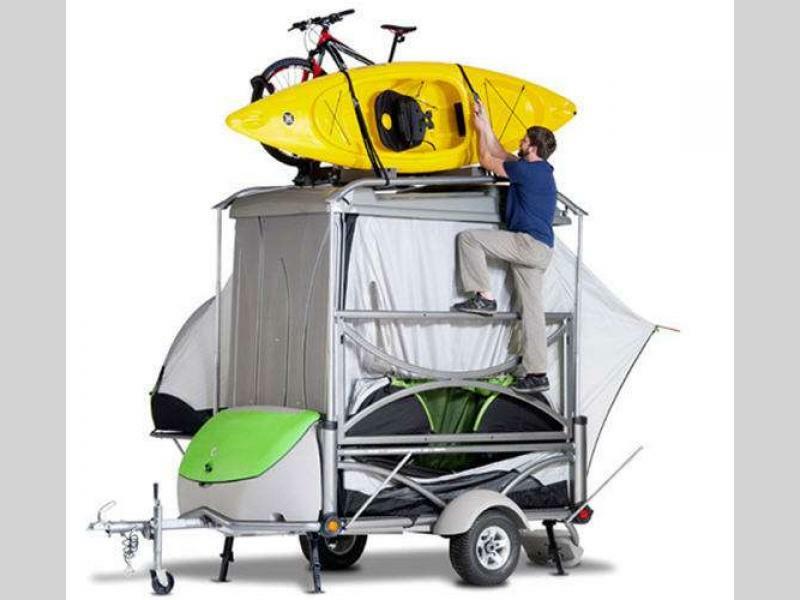 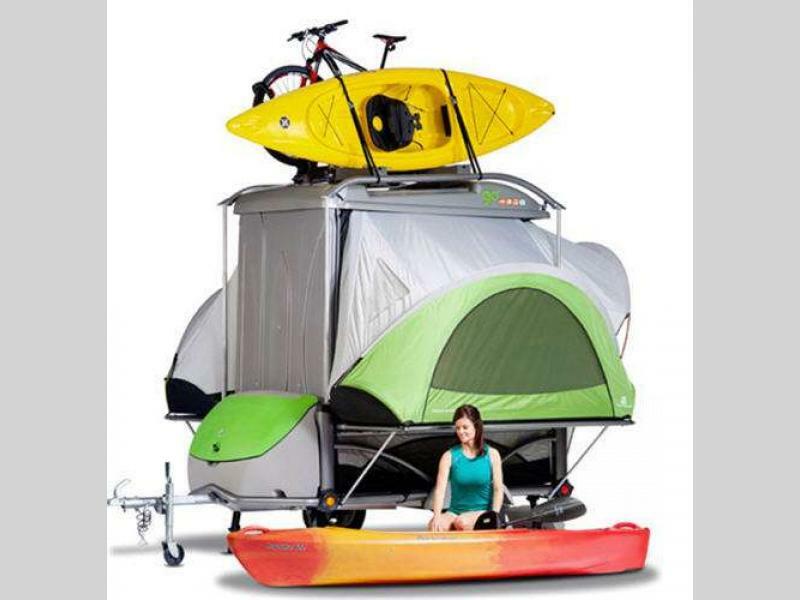 Why not get your SylvanSport GO folding pop-up camper today so that you can get up and "GO" tomorrow!